The Quebec Immigrant Investor Program (QIIP) allows investors to obtain Canadian permanent residence by investing CAD $1.2 million risk-free through an approved financial intermediary or by financing that investment. A new intake period for the program began September 10, 2018, and is scheduled to run until August 31, 2019. The quota for this intake period is 1,900 applications. A maximum of 1,235 applications will be accepted from China (including Hong Kong and Macau). Candidates for the Quebec Immigrant Investor Program are awarded points based on six factors under the Quebec Economic Class selection grid for the program. A minimum passing score of 40 points is required and the mandatory cut-off scores of 10 points and 25 points for management experience and financial investment, respectively, must be satisfied. Quebec Immigrant Investor Program candidates are evaluated based on factors that include education level/areas of training, experience in management, age, language proficiency in French or English, stay and family in Quebec, and the Investment Agreement. The maximum points available are 94 points for applicants with or without a spouse or common-law partner. Candidates who satisfy the required minimums for management experience and financial investment will only need five additional points to meet the passing score of 40. Quebec investor program candidates may be invited to a selection interview following a review of their application. Investment without risk: The investment of CAD $1,200,000 is guaranteed by the Quebec government and returned in full after five years. Passive investment: No active managerial role is required after the investment is made. Family included in the application: All immediate members of the candidate's family (spouse and dependent children) are included in the application and have the same status as the candidate. Minimum Net Worth A minimum of CAD $2,000,000 in legally acquired net worth, alone or with the help of their spouse or common-law partner if accompanying the applicant. Assets such as property, bank accounts, pension funds, stocks and shares may be included. A minimum of two years of management experience over the course of five years prior to the submission of the candidate’s application. The experience must have been acquired in a specific enterprise (agricultural, commercial, industrial), or in a government or international agency, and in a position defined as full-time. The company does not necessarily have to be profitable. If the management experience is claimed as a professional, the company must have at least two full-time employees (excluding the candidate). The candidate can be retired at the time of the submission of the application as long as he/she can demonstrate a recent management experience of two years within the five past years.The candidate must be able to demonstrate the planning, supervision and control of financial resources AND human resources OR material resources, under his/her authority. Experience acquired in the context of an apprenticeship, training or specialization process attested to by a diploma cannot be included. Investment Agreement to invest the sum of CAD $1,200,000 through an approved financial intermediary (this investment can be financed). Use the Quebec Immigrant Investor Program (QIIP) calculator to determine your score under the latest Quebec immigration regulations. The passing score and cut-off score are calculated based on the points allocated for factors listed in the latest QIIP selection grid published by the Government of Quebec. Please note that this calculator is for information purposes only and does not determine your eligibility for the program. 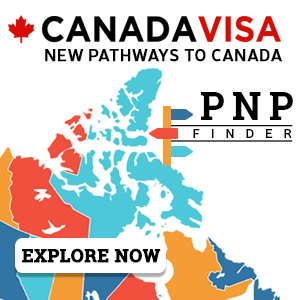 Canadavisa.com makes every effort to ensure the quality of the information available in this Quebec Immigrant Investor Program (QIIP) Calculator (the Calculator). However, before relying on information contained in the Calculator, users should carefully evaluate its accuracy, completeness and relevance to their particular purpose. 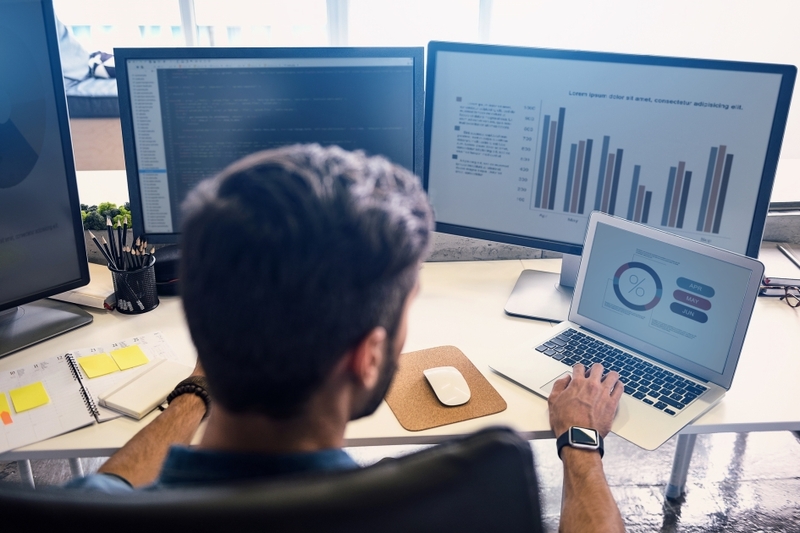 The information contained within the Calculator is provided for information purposes only and does not assess eligibility for the Quebec Immigrant Investor Program. Nothing contained in the Calculator is to be used as professional advice and the Calculator is not a substitute for the advice of a lawyer. Users should contact a qualified Canadian immigration lawyer and get appropriate professional advice relevant to their particular circumstances before any action or decision is taken on the basis of any of the material provided on the Calculator. Canadavisa.com does not accept any liability for any loss or damage incurred by use of or reliance on the Calculator or the information contained therein and cannot guarantee and assumes no legal liability or responsibility for the accuracy or completeness of the information. 1. What happens with the information I provide in this Quebec Immigrant Investor Program (QIIP) Calculator? The information you provide is only used for the purposes of calculating your potential selection points under the Quebec Immigrant Investor Program. It is not stored or shared with any third parties. 2. How is my QIIP score calculated? Calculations are made in accordance with the selection factors listed under "Schedule B" of Quebec's Official Gazette published on July 18, 2018. These selection factors are included in the latest Quebec immigration regulations, which came into effect on August 2, 2018. 3. What is the passing score for the QIIP? The passing score for QIIP applicants with or without a common-law partner is 40 points with a maximum of 94 points across all factors under the latest Quebec regulations, which took effect on August 2, 2018. 4. What is the cut-off score and how is that different from my passing score? Candidates must meet the minimum or "cut-off" score of 10 points for management experience and 25 points for investment. Those that meet these required minimums must then satisfy the passing score, which is the minimum overall score that a candidate must meet in order to be considered for selection. For more information on the Quebec Immigrant Investor Program, please contact us today. 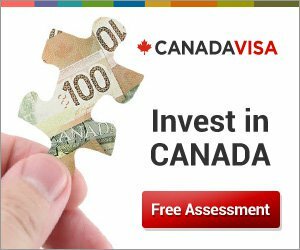 Complete our free assessment form to discover your options for Canadian business immigration.